Canadian Prime Minister Justin Trudeau says Canada will grant asylum to a Saudi woman fleeing alleged family abuse. Trudeau said Friday Canada accepted the United Nations request. 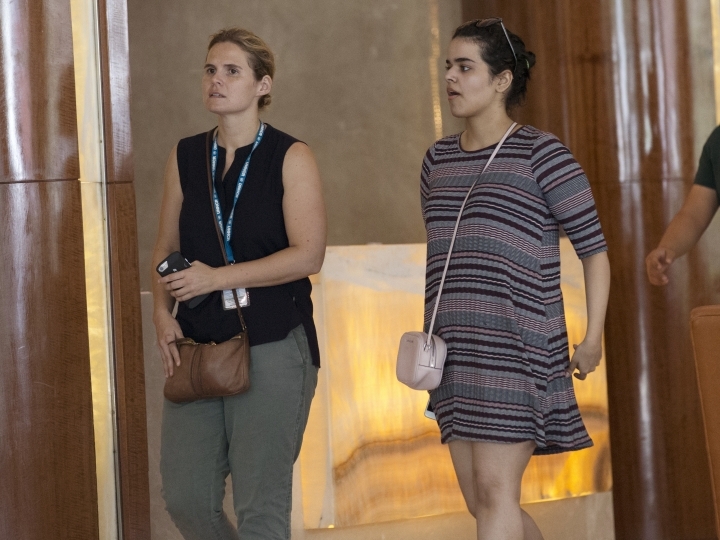 Earlier Friday, Thailand's immigration police chief said 18-year-old Rahaf Mohammed Alqunun had left on a flight headed for Canada. Alqunun was stopped last Saturday at a Bangkok airport by immigration police who denied her entry and seized her passport. 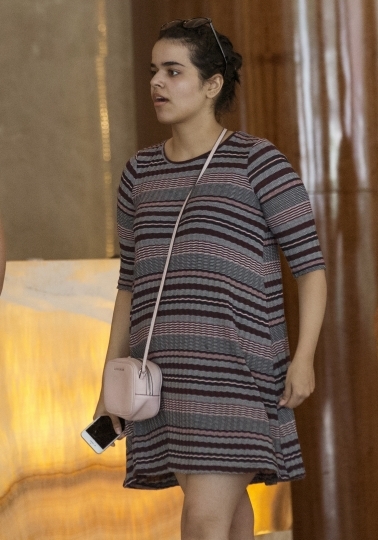 She barricaded herself in an airport hotel room and launched a social media campaign that drew global attention to her case. The move could further upset Saudi-Canada relations. 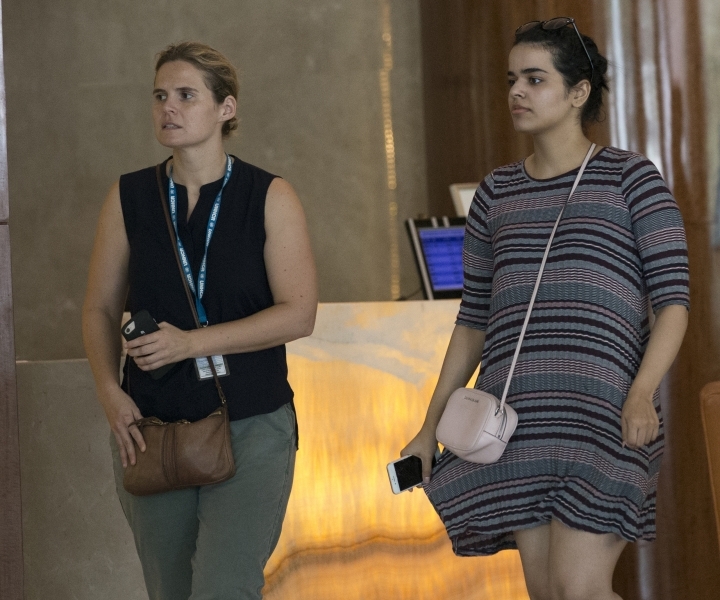 In August, Saudi Arabia expelled Canada's ambassador to the kingdom and withdrew its own ambassador after Canada's foreign ministry tweeted support for the arrests of women's right activists. The Saudis also sold Canadian investments and ordered their citizens studying in Canada to leave. Thailand's immigration police chief says a Saudi woman who fled alleged abuse by her family will leave Bangkok for Canada. Police Chief Surachate Hakparn says the 18-year-old woman, Rahaf Mohammed Alqunun, is leaving on a flight late Friday evening. He gave no other details. He earlier said that several countries including Canada and Australia were in talks with the U.N. refugee agency on accepting Alqunun. Alqunun was on her way to Australia last Saturday but was stopped at a Bangkok airport by immigration police who seized her passport. She barricaded herself in an airport hotel room and launched a social media campaign that drew global attention to her case. Thai officials agreed to admit her temporarily under the protection of U.N. officials, who granted her refugee status on Wednesday. Several countries including Canada and Australia are in talks with the U.N. refugee agency on accepting a Saudi asylum seeker who fled alleged abuse by her family, Thai police said Friday. Thailand's immigration police chief, Surachate Hakparn, told reporters the U.N. was accelerating the case, though he gave no indication of when the process would be complete. 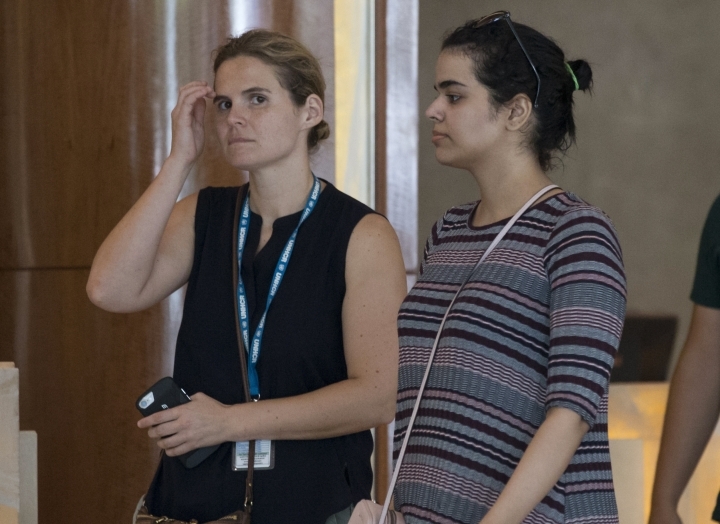 Rahaf Mohammed Alqunun was stopped at a Bangkok airport last Saturday by Thai immigration police who denied her entry and seized her passport. While barricading herself in an airport hotel room, the 18-year-old launched a social media campaign via her Twitter account that drew global attention to her case. It garnered enough public and diplomatic support to convince Thai officials to admit her temporarily under the protection of U.N. officials. The U.N. High Commissioner for Refugees granted her refugee status on Wednesday. Alqunun's case has highlighted the cause of women's rights in Saudi Arabia. Several female Saudis fleeing abuse by their families have been caught trying to seek asylum abroad in recent years and returned home. Human rights activists say many similar cases have gone unreported. TopSpot Malaysia brings you not only the hottest, but also the hidden spots in Malaysia that you never knew or heard about. We deliver the best information in an entertaining way. Copyright © 2015 - 2019 Top Spot Malaysia. All Rights Reserved.